BOULDER — Wilde Brands LLC, a maker of chicken chips, has raised nearly $1.3 million. Wilde Brands is a Boulder-based maker of chicken chips. Courtesy of Wilde Brands. 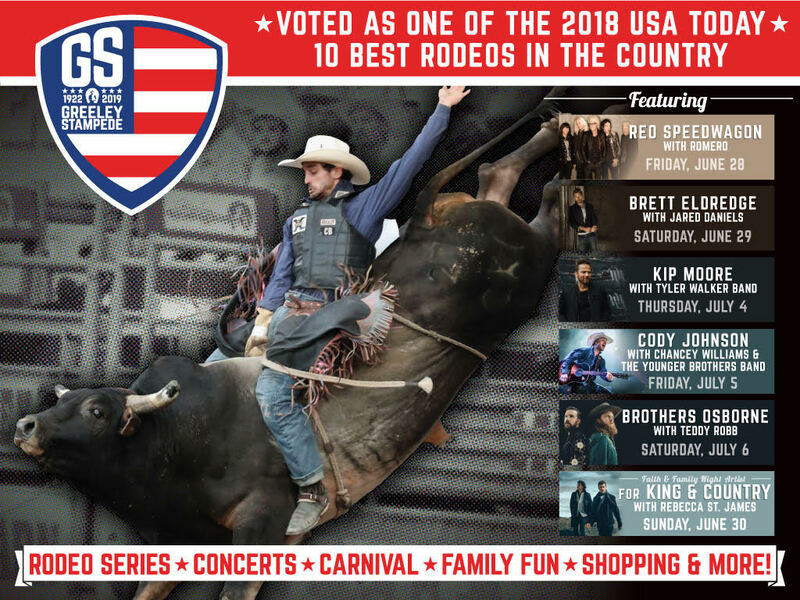 The company has a total offering amount of $1.8 million, according to a Form D filed with the U.S. Securities and Exchange Commission on Aug. 20. The company is offering up debt to raise the funds. The date of first sale was Aug. 13. A representative for Wilde Brands did not return a request for more information. 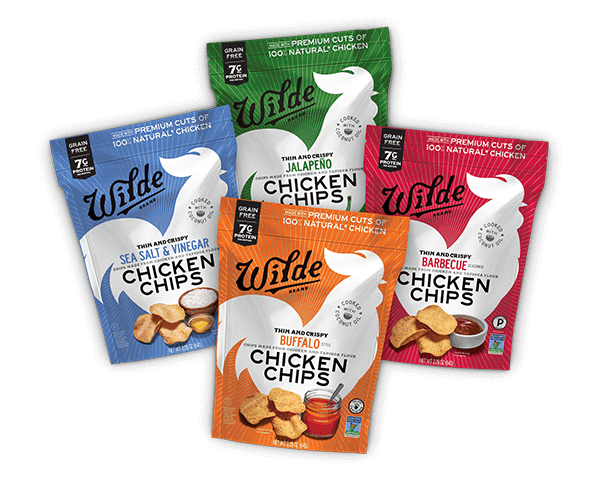 Wilde Brand’s chicken chips are made from antibiotic-free and GMO-free chicken meat, gluten-free tapioca flour and coconut oil, according to its website. The chips come in four flavors: barbecue, sea salt and vinegar, buffalo and jalapeno. Wilde Brands was founded in 2014 to make meat-based protein bars but pivoted in 2017 from the protein bars to chicken chips. The company started shipping its chicken chips nationwide in July 2018 and can be found locally at Whole Foods and Sprouts.